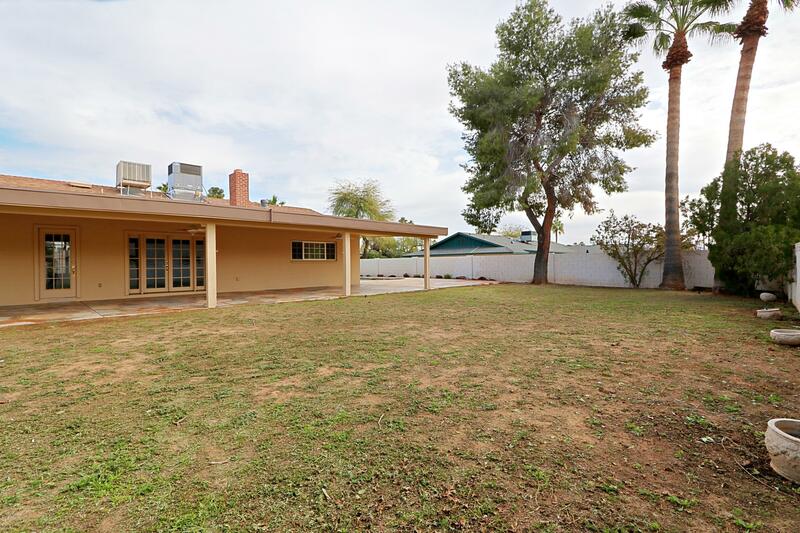 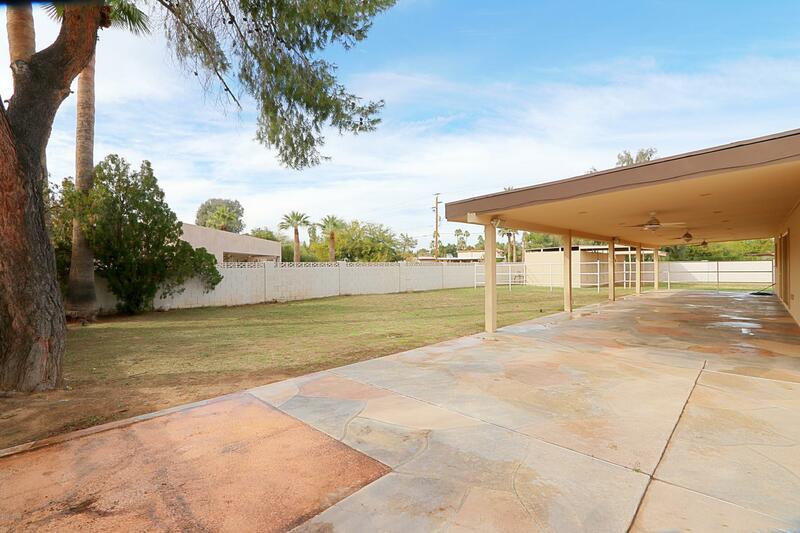 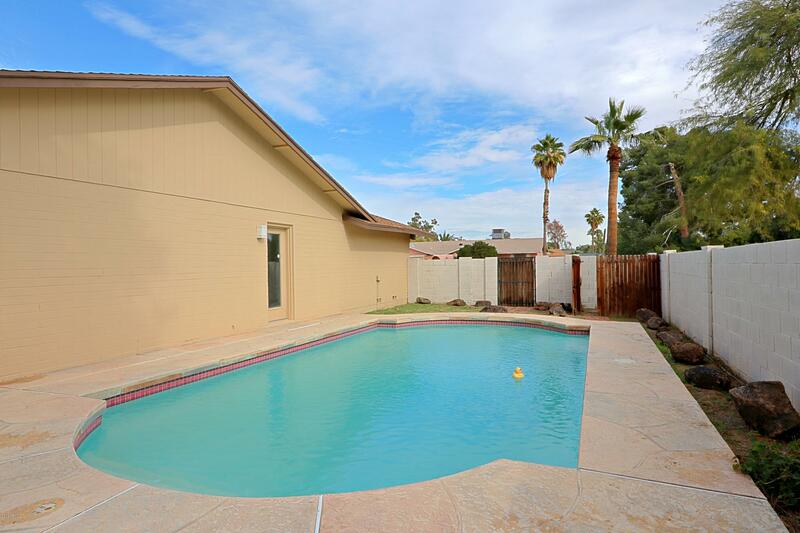 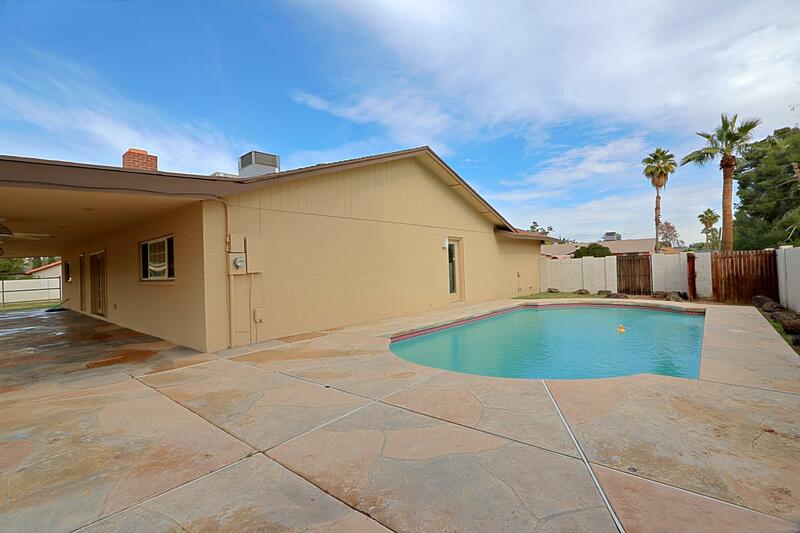 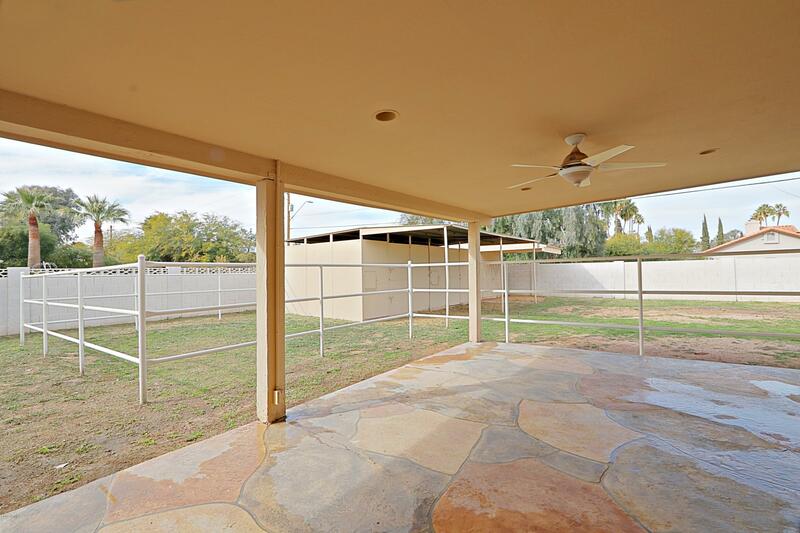 Great home located in the coveted 85254 zip code, Paradise Valley School District area with horse privileges and no HOA! 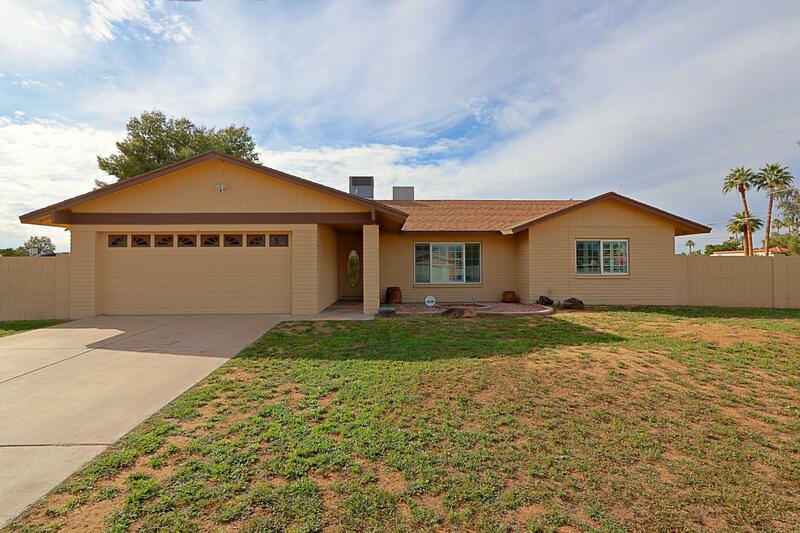 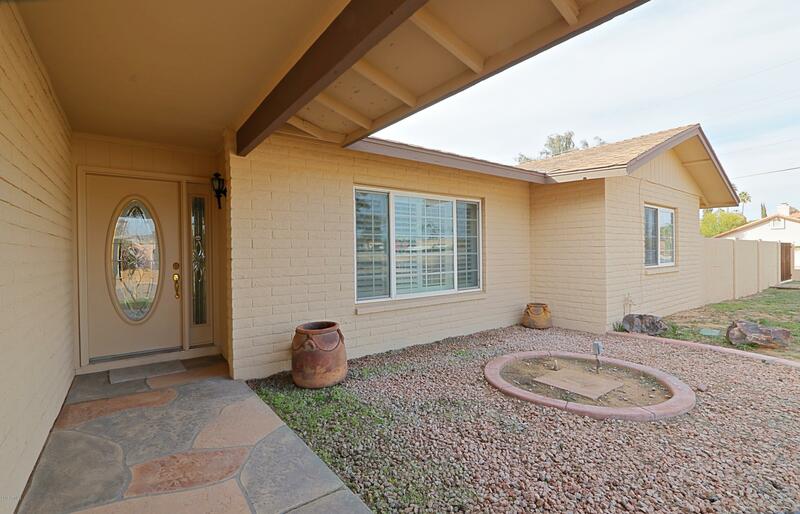 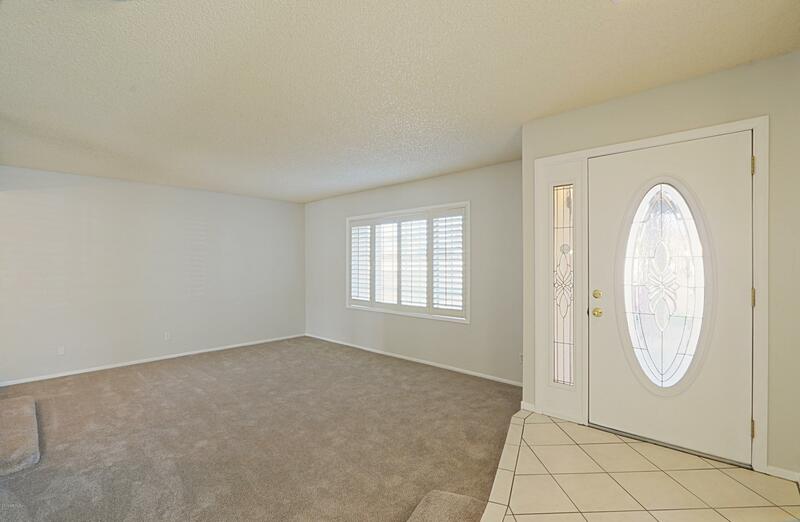 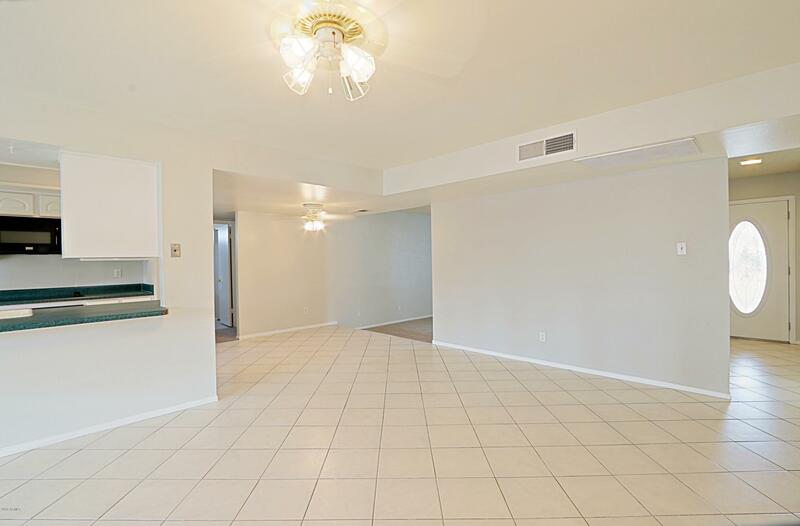 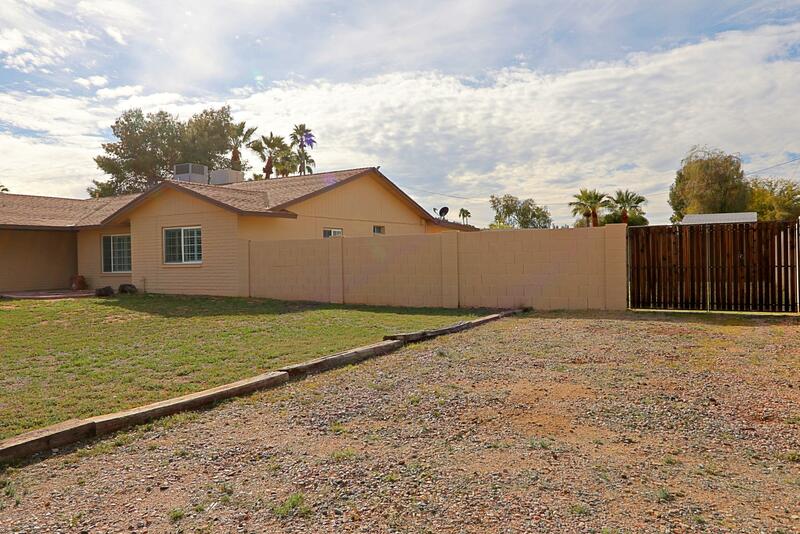 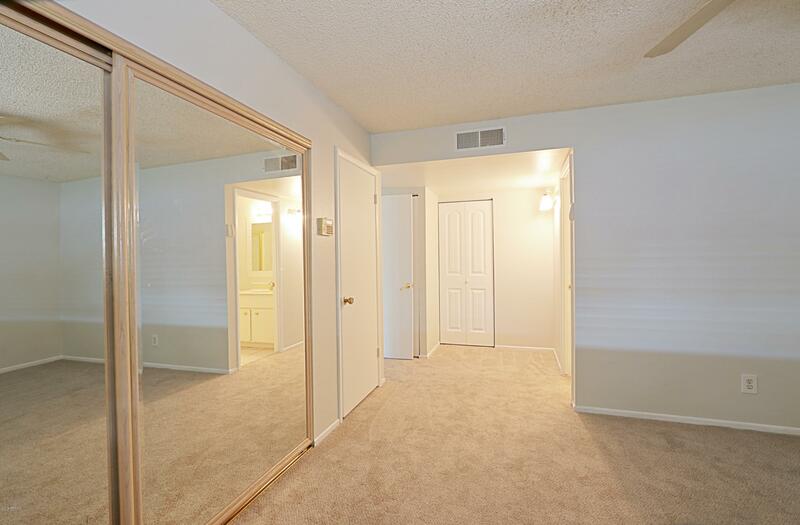 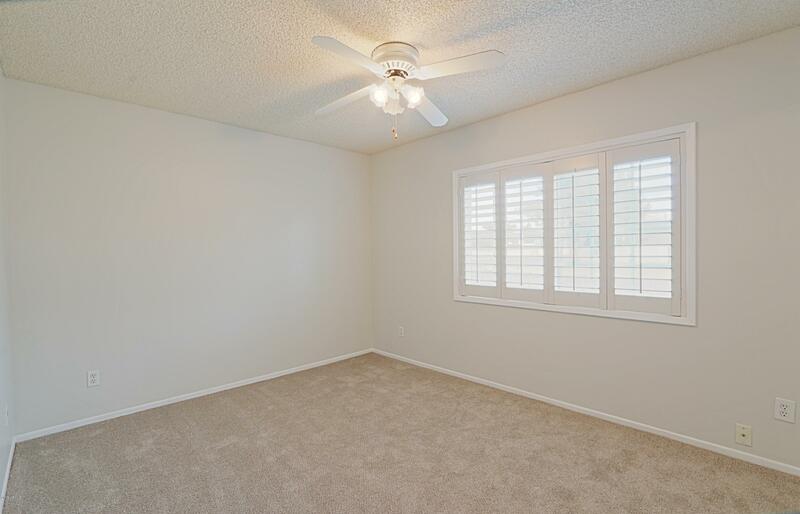 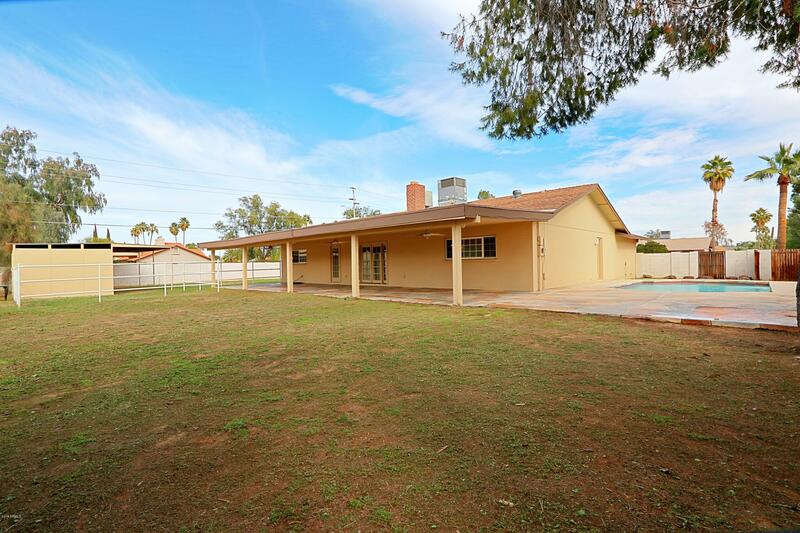 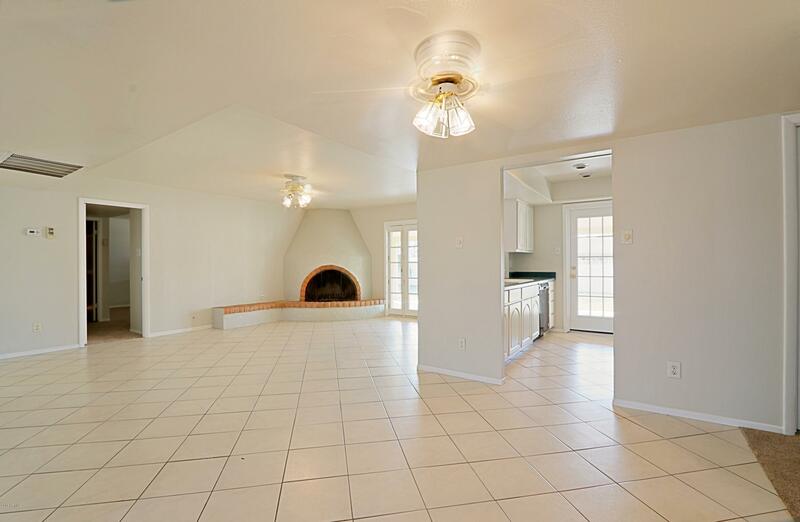 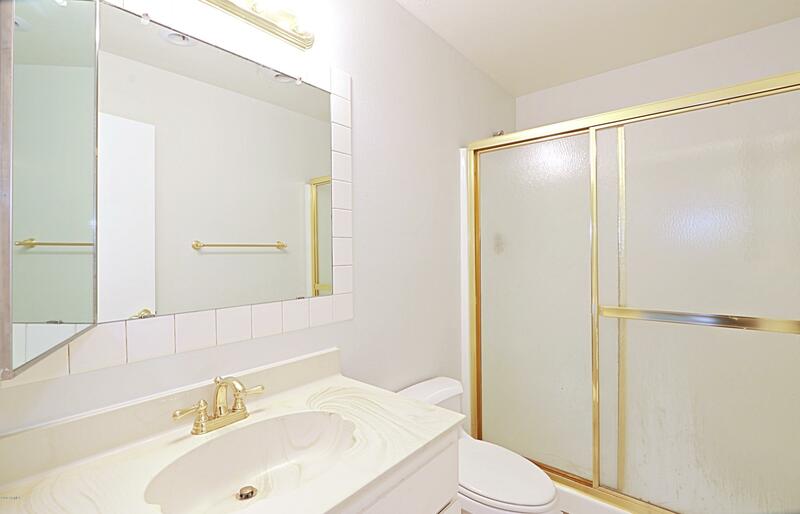 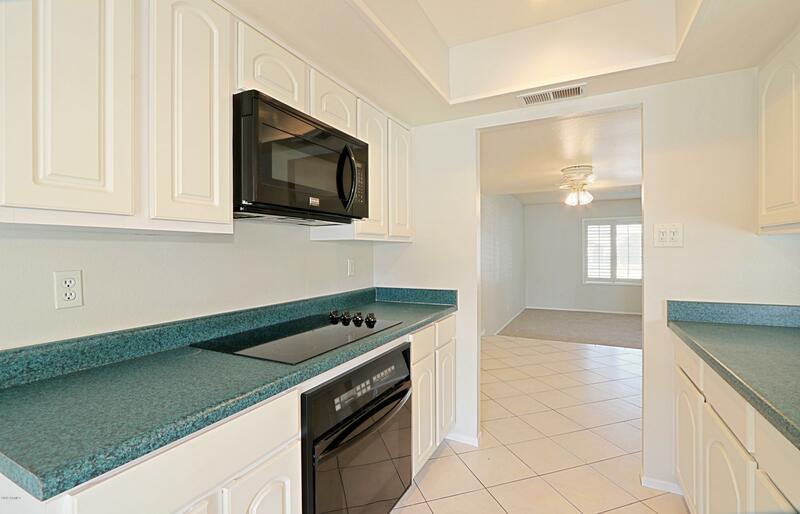 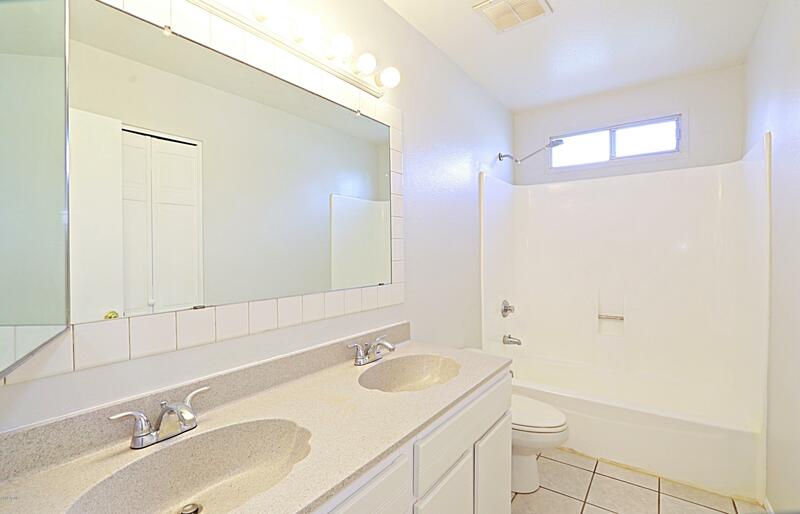 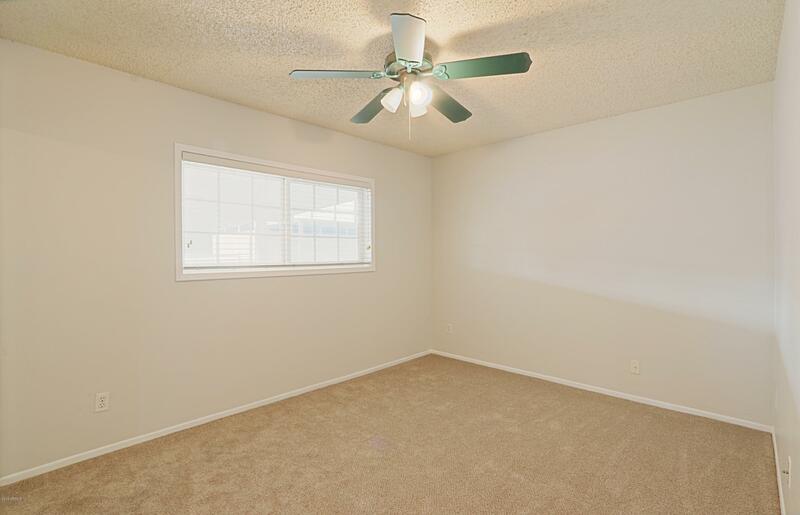 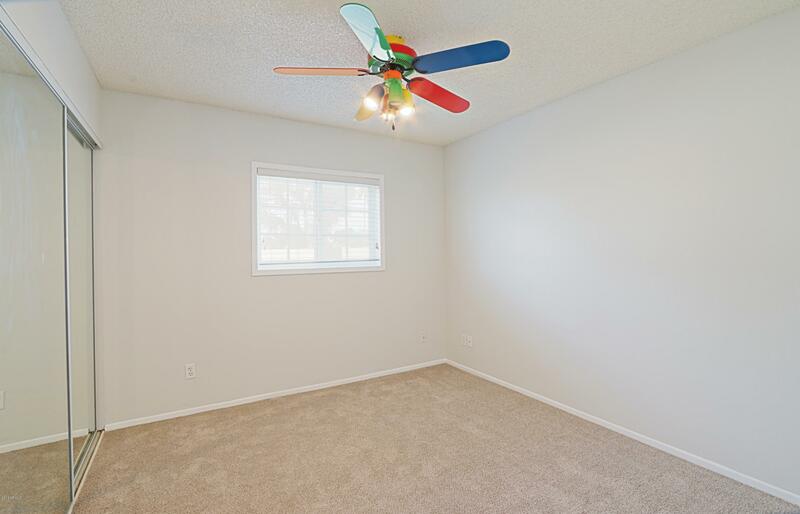 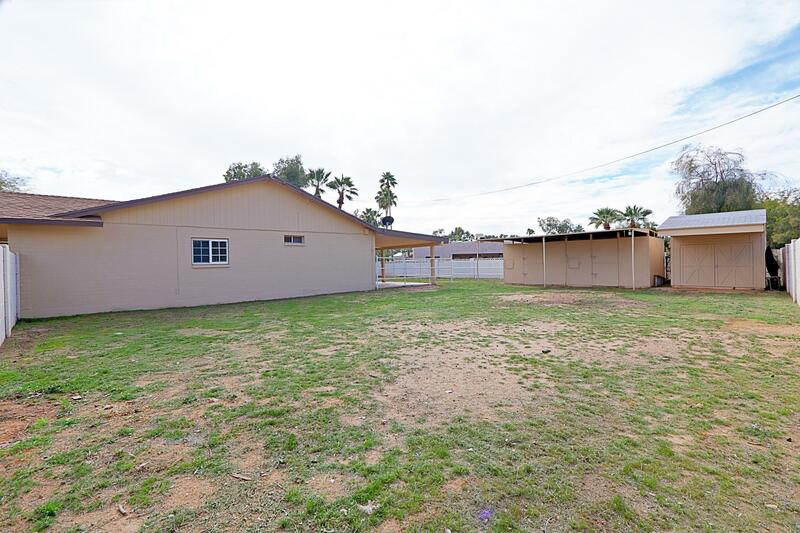 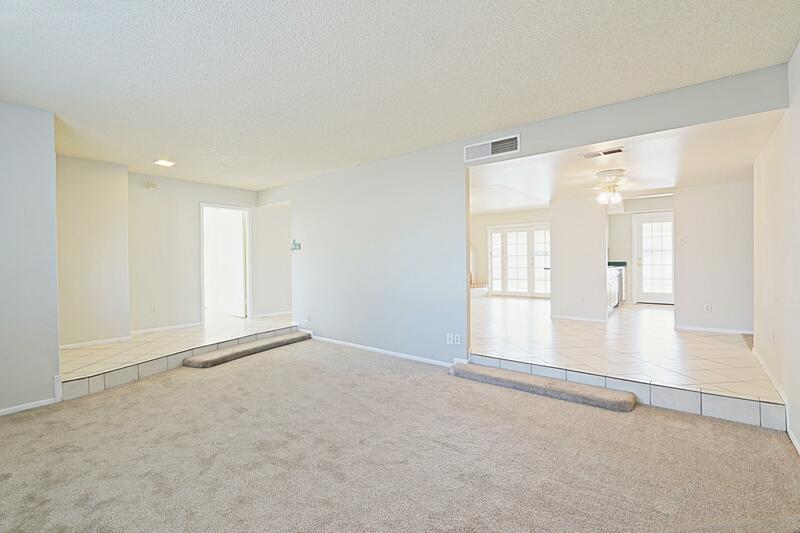 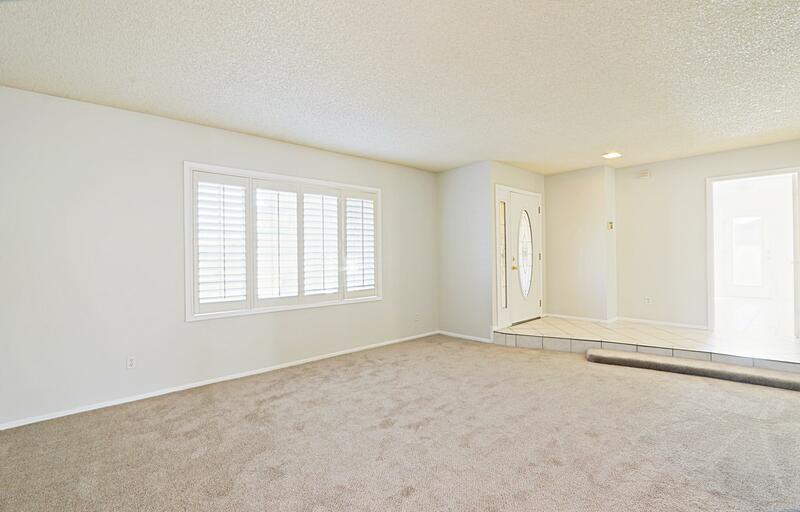 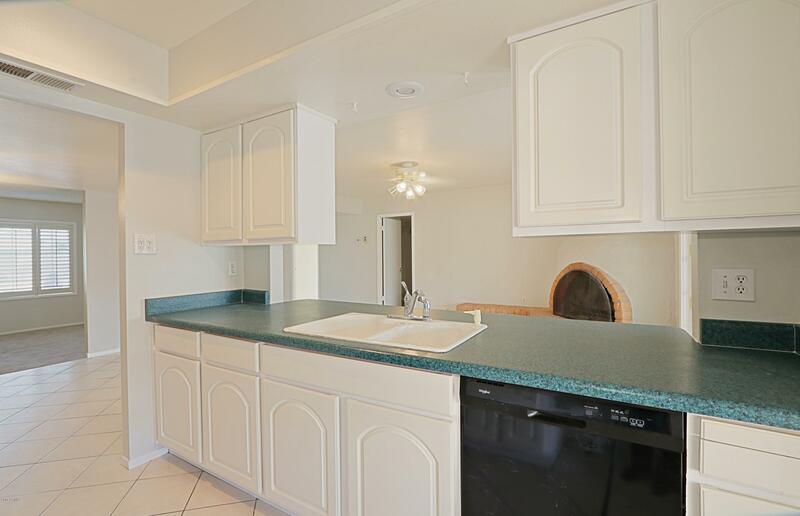 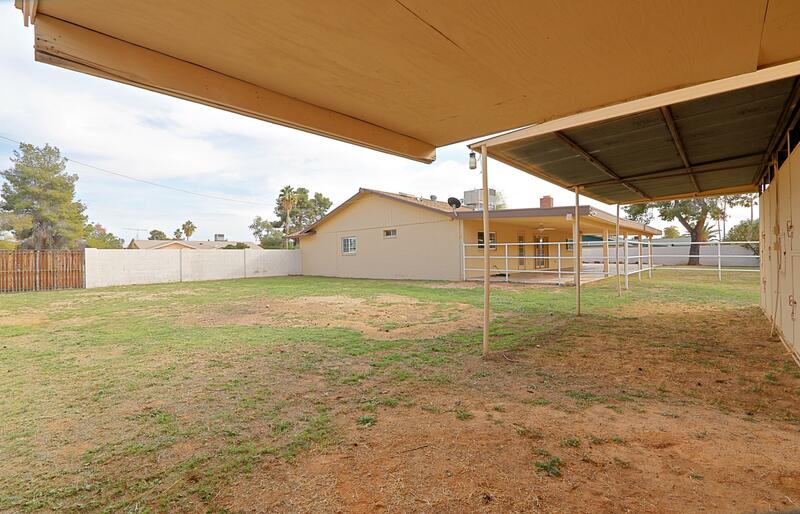 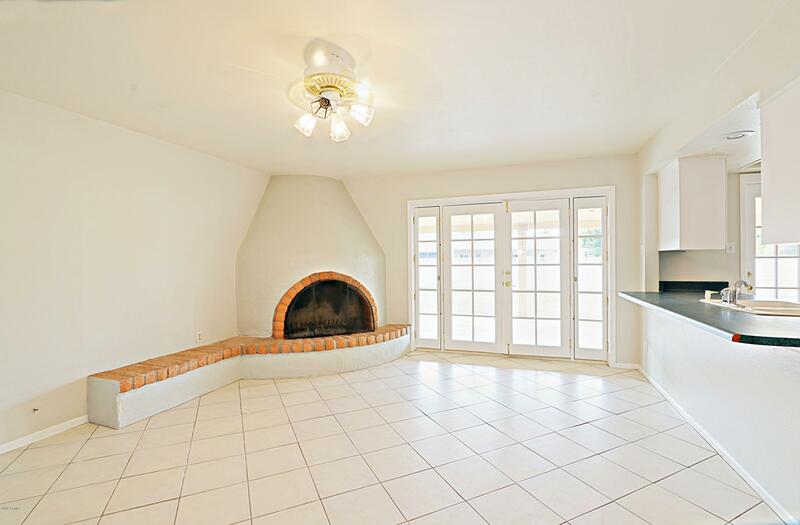 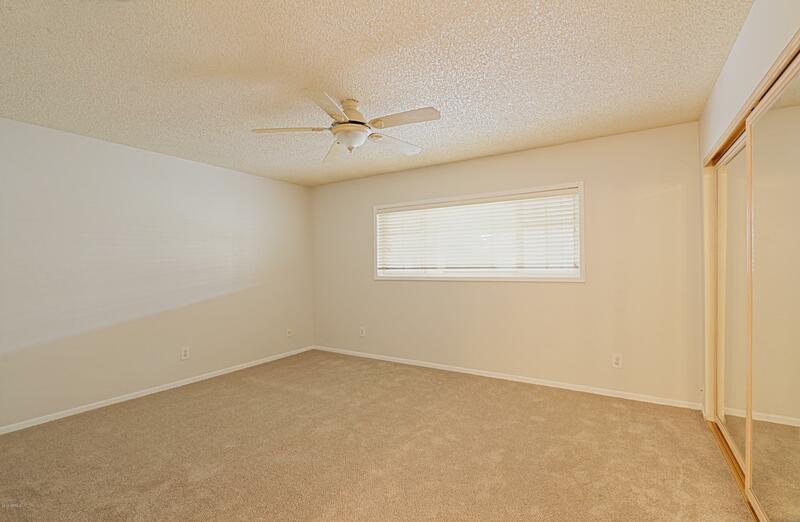 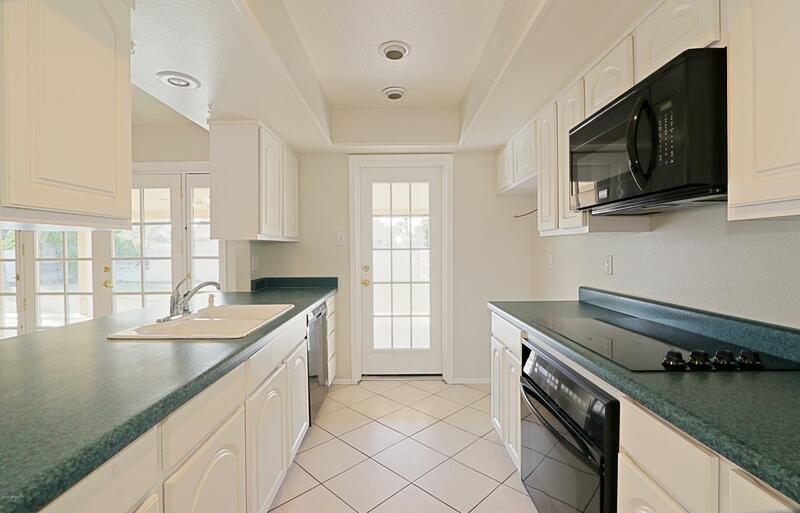 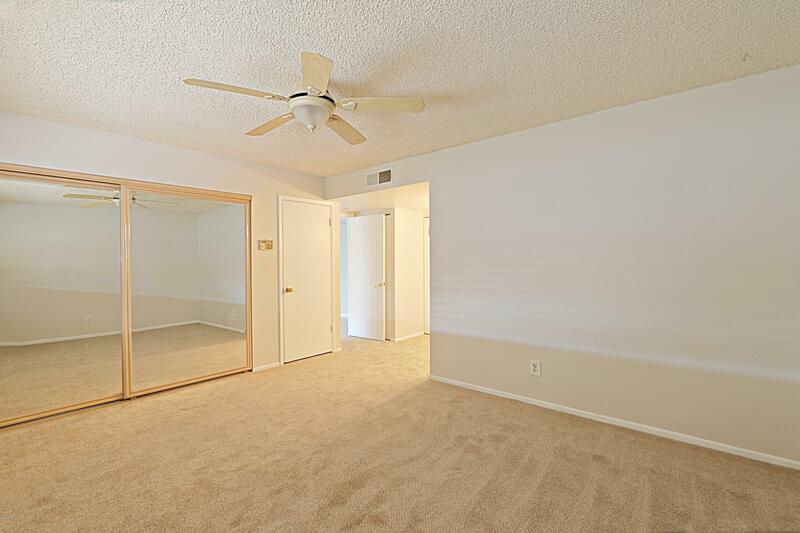 This 4 bedroom, 2 bath home has fresh paint inside and out and new carpet. 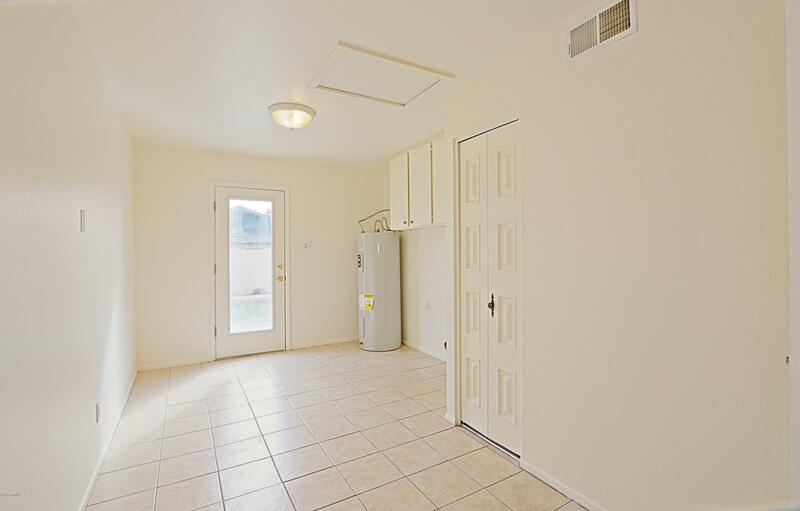 New AC, water heater and dishwasher in 2018. 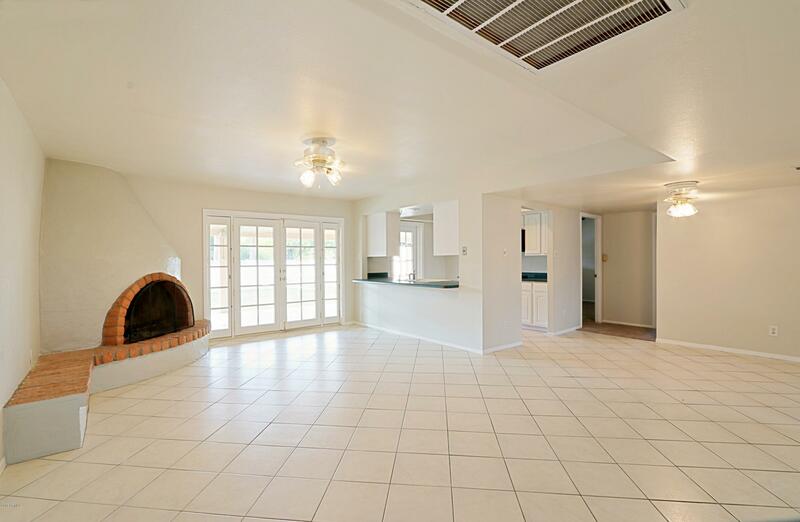 Great layout with living room, dining area and family room with kiva fireplace and French doors that open to the backyard. 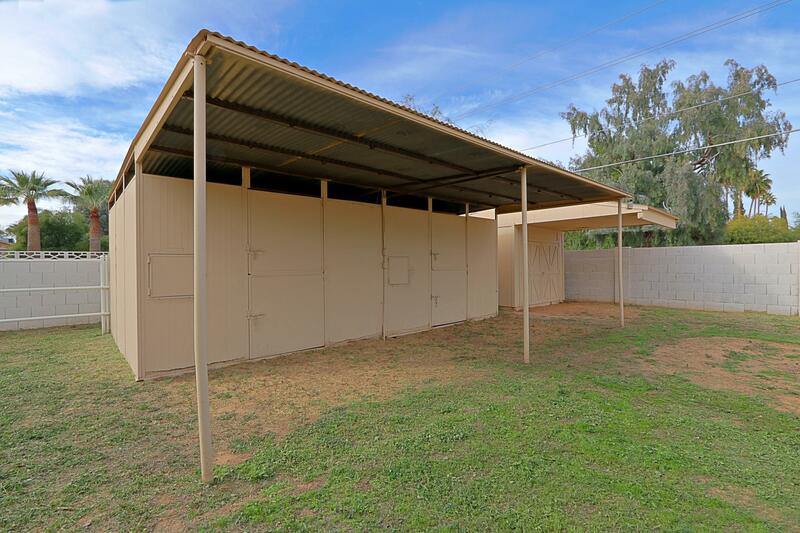 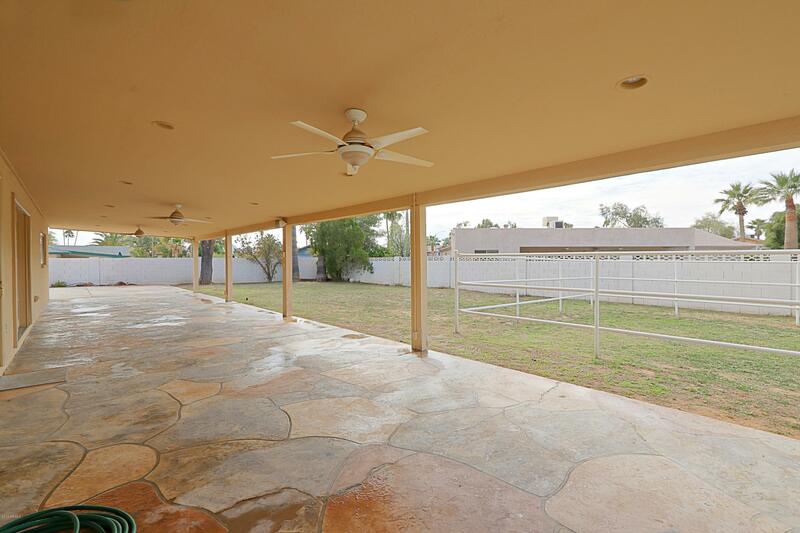 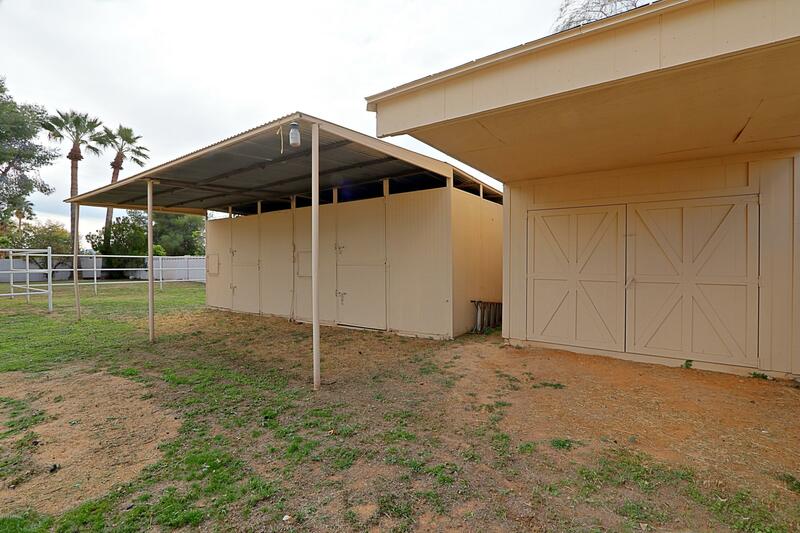 Large backyard with sparkling pool, play area and horse set-up which includes two stalls, tack room and corral. 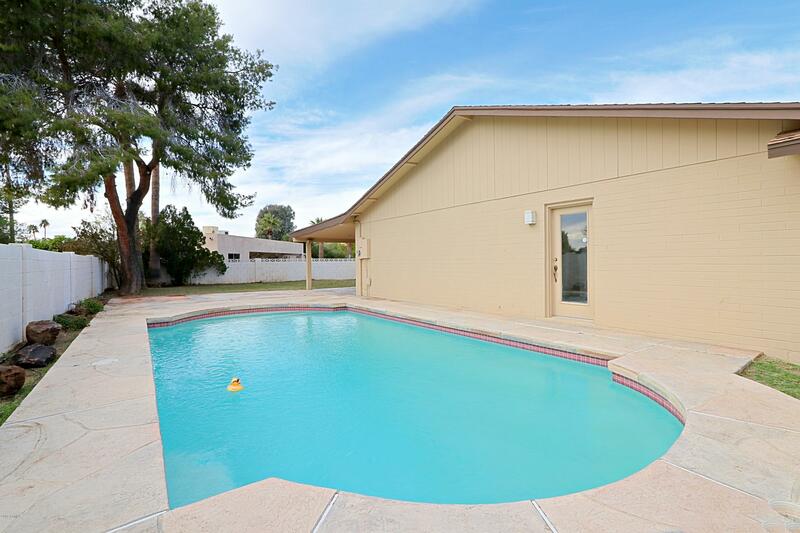 Ideally located minutes from Paradise Valley Mall, Desert Ridge Shopping Center, restaurants, entertainment, schools, churches, medical facilities and more!